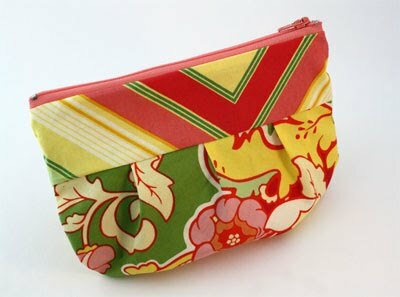 Skip To My Lou has a cute pleated pouch she is sharing with us. Just another thing to add to the ever growing list....so skip across and take a look. While you are there she has other tutorials but I noticed an apron that would be easy enough to whip up. 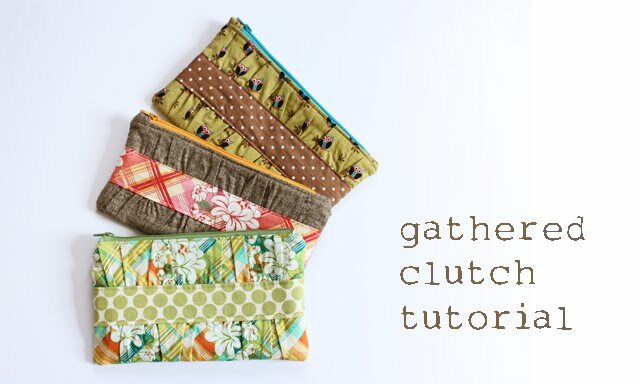 Noodlehead has a really nice Gathered Clutch Tutorial lots of pictures and it really is something a bit different. I think I need one of these for sure. 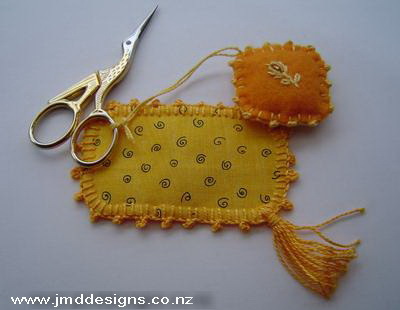 Janet from JMD designs has shared a nice Needle Pad tute and has the instructions on how to do the Buttonhole Stitch with Picots that she has used on the design, might have to try this would look nice on felt pincushions as well. 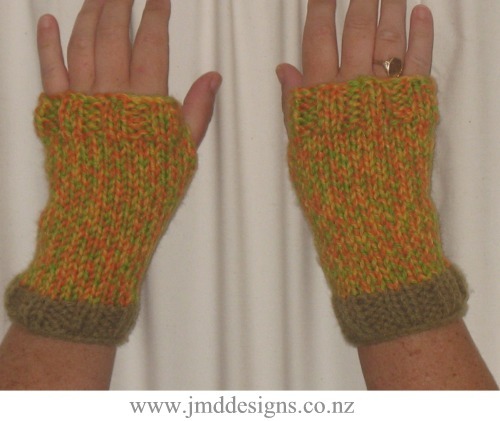 There are also lots of other freebies here, on Janet's site, check out the fingerless gloves, I need to talk my sister into making me a pair of these for winter. 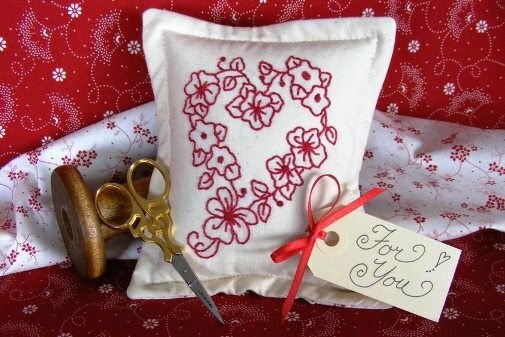 Embroider a floral heart in RedWork and finish as a pretty pin cushion or sachet! Click Here to download and don't forget to check out past free designs on the link on left. 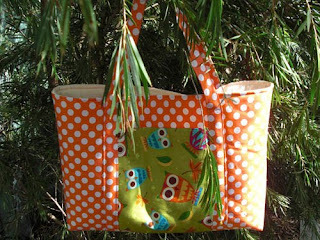 I have just put up a tote bag tutorial/PDF free pattern on my Sew Prim Khris blog to download. 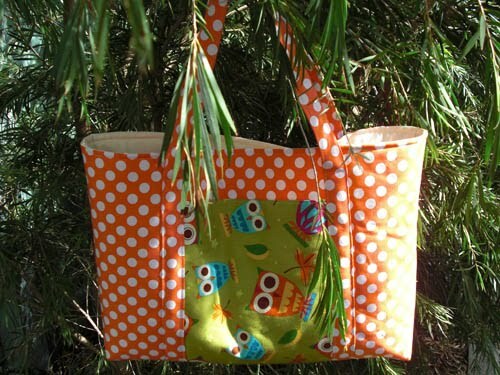 This tote bag is done slightly different to the standard tote where you make the outer bag and then the lining and pop one inside the other. 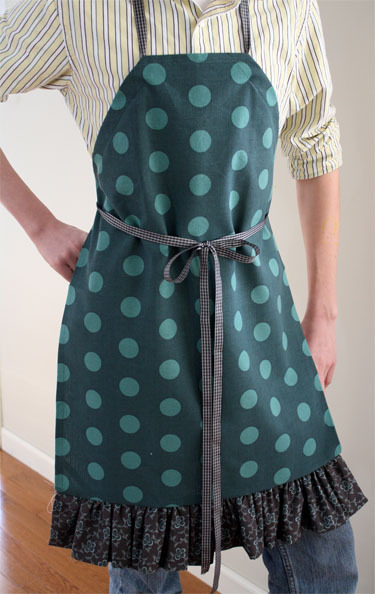 You actually sew one lining to one outer fabric and then sew them all together after putting on pockets and handles. 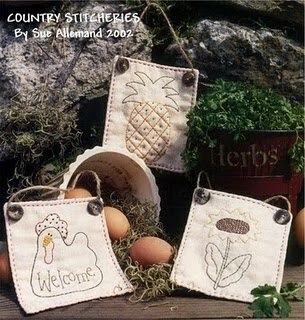 Sandi from Embroideroo has a cute strawberry pincushion she is sharing with everybody. A heap of these in a bowl would be so cute. Prim Patterns 'n Handmade has a prim teddy pattern to grab. You don't have to make it prim of course. 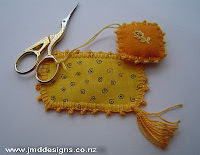 Looks like a versatile style of teddy to make using all sorts of fabrics. If the link doesn't work I noticed Denise has also another site with the free pattern called The Krazy Kraft Lady. 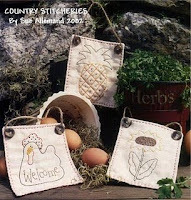 Sue has quite a few stitcheries and other freebies she is sharing over at Free Stitchin' Patterns if you want to take a look there are things for Easter, Halloween and Christmas. Tennessee Ridge Primitives have a new freebie up. She changes these regularly so you have to drop back for new ones. At the moment it is a great prim rabbit. Moonchilds Primitives have free patterns that she changes often so drop over and grab the current pattern. At the moment it is a nice prim round head butterfly doll. 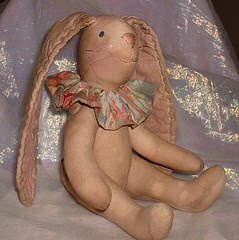 Raggedy Old Annies has the cutest bunny pattern she is sharing with everybody. I think this is definitely another must do for me. 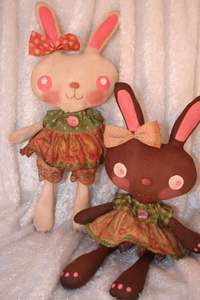 There is a free pattern on Flickr for a prim bunny...of course you don't have to make it prim if you don't wish to. 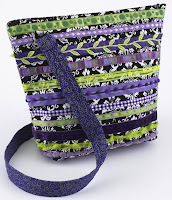 All People Quilt have a nice pattern for a tote called Trim it Tote. A clever way to make a plainer piece of fabric into a more interesting tote.